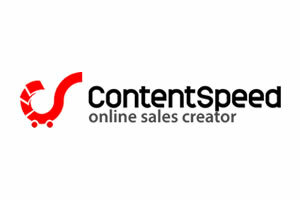 If you are using Contentspeed as an e-commerce platform, then you will need to add the code below in the order confirmation page. ADD_SALE_VALUE: total value of the sale. The amount reported must not include VAT (TAXES) if the company is paying VAT nor the shipping charges (shipping costs) nor other discounts and vouchers. Consider: The decimal separator must be the dot. Thousands must not be delimited. Commas must not be used. Only 2 decimals must be sent. Currency must not be included. The store currency (EUR in our example) must be configured in 2Performant platform, by going to Settings/General, Commission section, and setting the Currency.